Choosing your venue should be one of the very first things you do as you begin planning your perfect day! Once it is chosen, you might find it much easier to set a theme and plan accordingly. 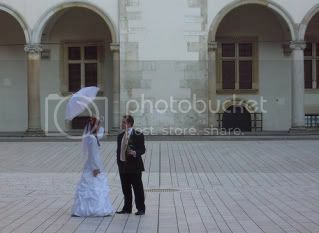 Finding the perfect venue for your wedding ceremony and reception should be fun and non-stressful. We’re here to help you do just that! 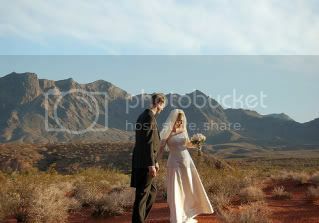 First, decide if you want both your ceremony and reception to be at the same place. This can depend on how much time you have, how many guests you have, the time of day, if your venue offers this option, etc. Some couples choose to have it at the same venue so guests don’t have to travel far, and the reception can begin right after the ceremony. 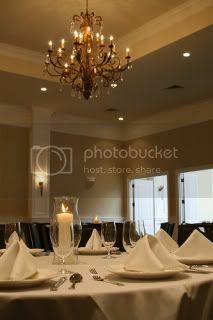 Some venues will also give you a discount if you use them as both your ceremony and reception location. The wedding ceremony may be as long as you like. 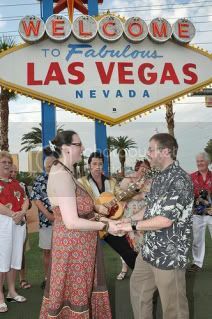 It includes exchanging of vows, and may also include extras such as the lighting of a unity candle, scripture readings, special music, etc. 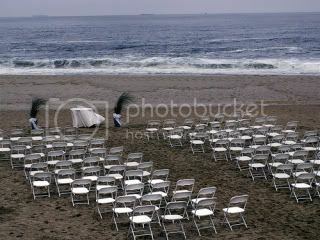 Decide where you would like your ceremony to be held. 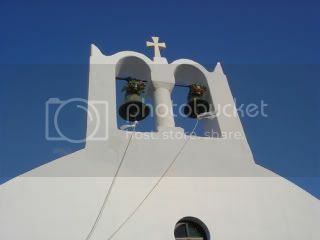 Some ideas for indoor ceremonies are a church, hotel, reception hall. Popular outdoor locations are a beach, park, backyard, lake, mountains. 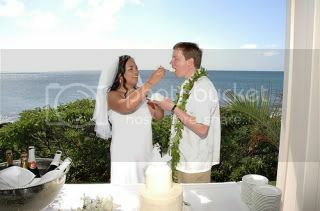 The options may vary depending on your number of guests, the time of year, and weather. 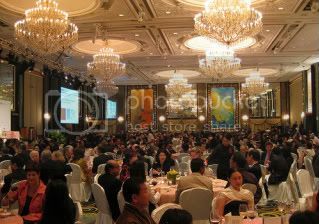 Hotel ballrooms are a wonderful and elegant option for a wedding reception, especially if you have a large number of guests! Most times, the hotel will set up everything for you, especially if you use them to cater your food, and will provide staff to serve food and beverages to your guests. Many ballrooms also include a dance floor. An outdoor reception is a great idea, especially in the summer! 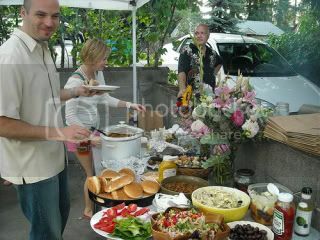 Set up picnic tables, throw a checkered cloth over it, add some fun centerpieces, and start grilling! 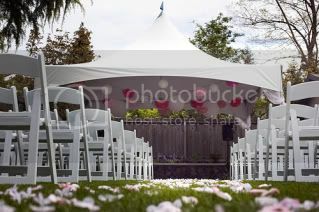 You can also set some tables up under the shade of trees- just watch the birds! Other ideas are to set up tents, or for a western theme, have your reception in a barn! Keep in mind that insects and animals like food just as much as we do, so it is best to keep food covered before and after it is served. To keep pesky mosquitoes away, be sure to have tiki torches or light some citronella candles. Also, always have a Plan B in case it starts to rain on your parade! 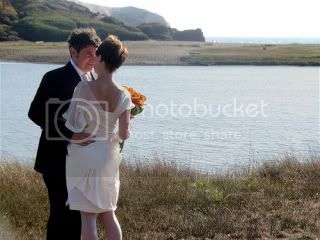 Another way to go about choosing where to have your ceremony and reception is to work with the time of day. 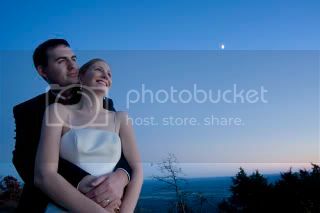 An outdoor ceremony looks beautiful against a sunrise or sunset, or under the stars. If it is a steaming hot summer afternoon, or a chilly evening, you might choose to have it indoors. 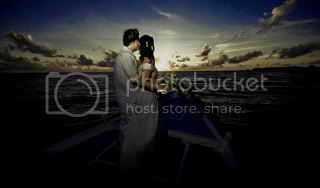 Don’t forget, destination weddings are becoming more and more popular every year! Italy, Mexico, Hawaii, Bahamas, Jamaica, Europe, Vegas, a cruise! So many beautiful places to choose from!